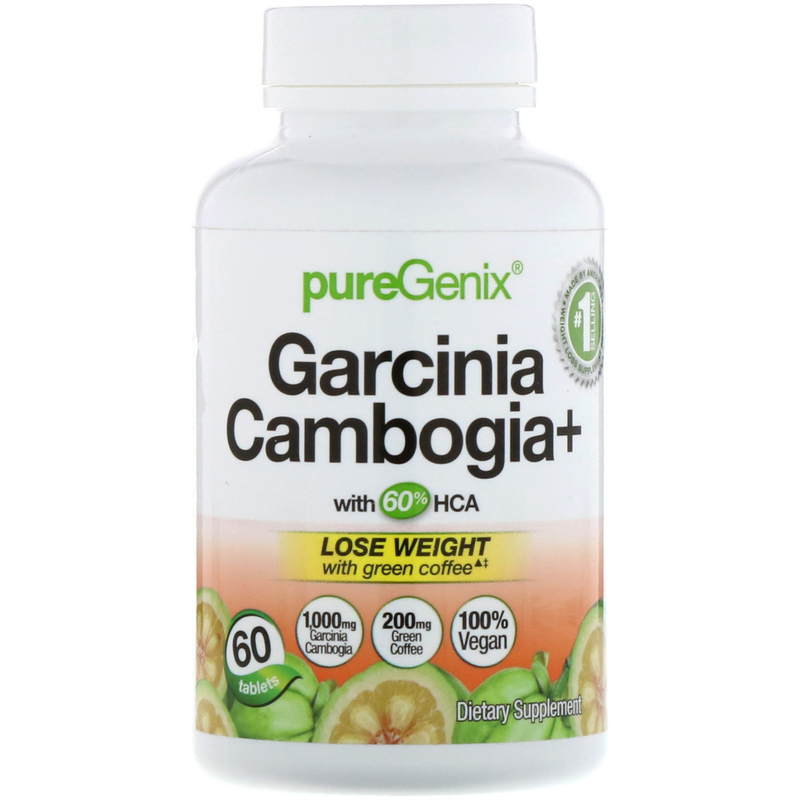 ‡Average weight loss with key ingredient (green coffee bean extract) was 10.9 lbs. in a 60-day study with a low-calorie diet, and 3.7 lbs. in a separate 8-week study with a calorie-reduced diet and moderate exercise. **Lovote Health Science also makes America's #1 selling Weight Loss supplement brand, based on AC Nielsen xAOC sales data. Take 1 serving (2 tablets) 2 times daily, 30 to 60 minutes before your 2 largest meals of the day. Do not snack between meals or before bed. 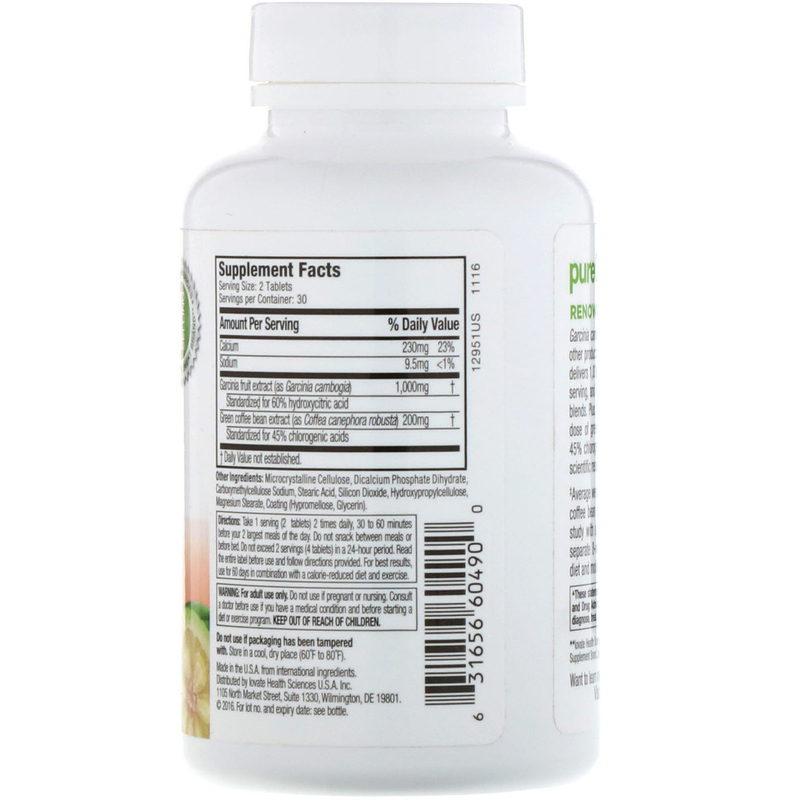 Do not exceed 2 servings (4 tablets) in a 24-hour period. Read the entire label before use and follow directions provided. Microcrystalline cellulose, dicalcium phosphate dihydrate, carboxymethylcellulose sodium, stearic acid, silicon dioxide, hydroxypropylcellulose, magnesium stearate, coating (hypromellose, glycerin). For adult use only. Do not use if pregnant or nursing. Consult a doctor before use if you have a medical condition and before starting any diet or exercise program. Keep out of reach of children. Do not use if packaging has been tampered with. Store in a cool, dry place (60ºF to 80ºF).